CRAIG Fowler is back to answer your questions on Scottish football. 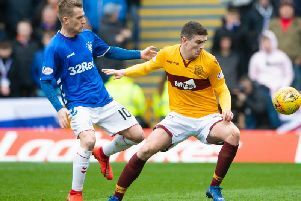 If the current Rangers side were in the Scottish Premiership, where would they finish? Have Hibs improved under the tutelage of Alan Stubbs? And will Gary Locke last as Kilmarnock manager until at least Christmas?